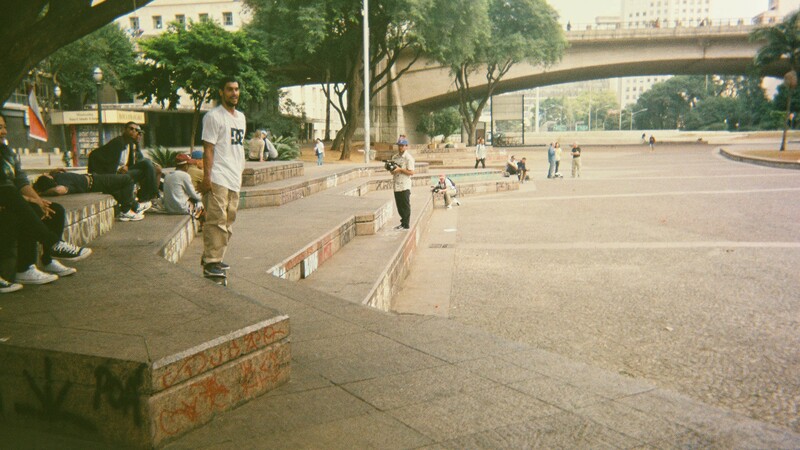 Brazil's "gift to skateboarding" Tiago Lemos was filming a video part in the same vicinity as legendary skate filmmaker Ty Evans one day when he was cast in what was possibly the biggest skate film of all time: WE ARE BLOOD. WE ARE BLOOD, a multi-million dollar, multi-continent-spanning skateboarding epic thrust Tiago onto a whole new level as the film's undeniable breakout star. Shortly after, Tiago left his home of Brazil to start a new life in California, the home of skateboarding. Guerreiro: The Tiago Lemos Story, produced by Mtn Dew Green Label Films, shows the path Tiago had to travel, coming from a town known more for its rodeo than anything else. 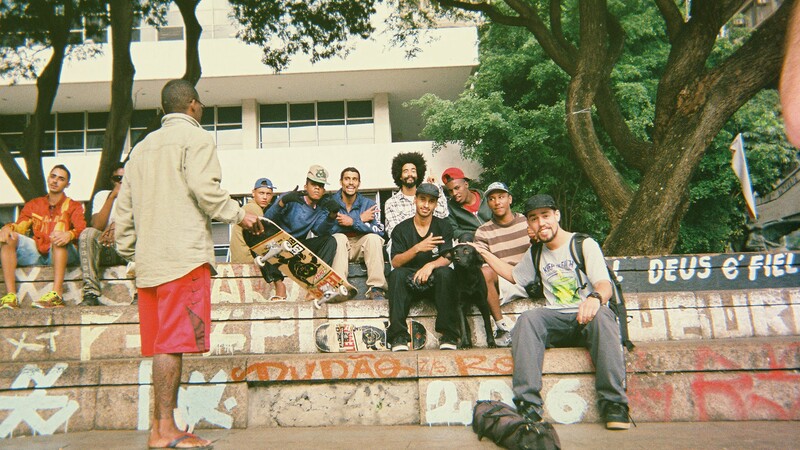 Shot on location in Jaguariúna, São Paulo, Los Angeles and Long Beach, the film contains never-before-seen archival footage, and interviews with Tiago's family, who explain how they initially forbade skateboarding. While Tiago’s friends explain their reactions to seeing him skate for the first time, Tiago just dreams of going pro, a dream that is realized--by surprise--on his 25th birthday. 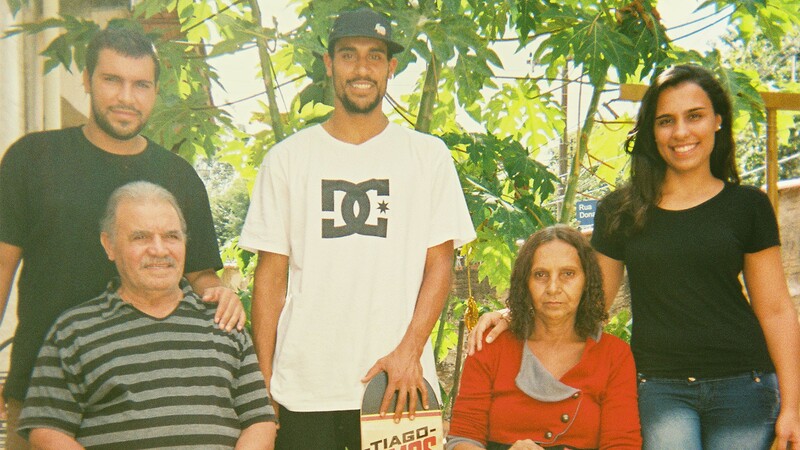 Gurreiro: The Tiago Lemos Story shows how at just 25 years old, Tiago has already made a mark on skateboarding, bigger than even he realizes. Tiago’s parents call his skateboard his true love and passion. 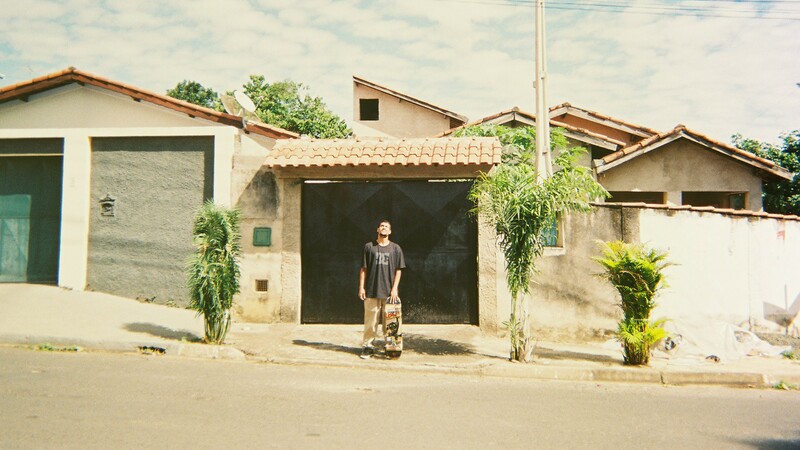 Growing up in in Jaguariúna, Brazil—population: 51,907—a place where the ground is rough, equipment is hard to come by, and media coverage is all but nonexistent, it’s tough for skaters to make names for themselves. As a result, the skaters that do come out of Jaguariúna and places like it are warriors. Tiago welcomes the battle that comes with every trick. This is where his story begins. Given the challenges of forging a skate career in Brazil, Tiago ventured to Los Angeles in pursuit of his dream. The move made sense—Southern California is still the center of the skate industry, and the home of its biggest companies and media outlets. Today, Tiago is pushing forward with his passion.